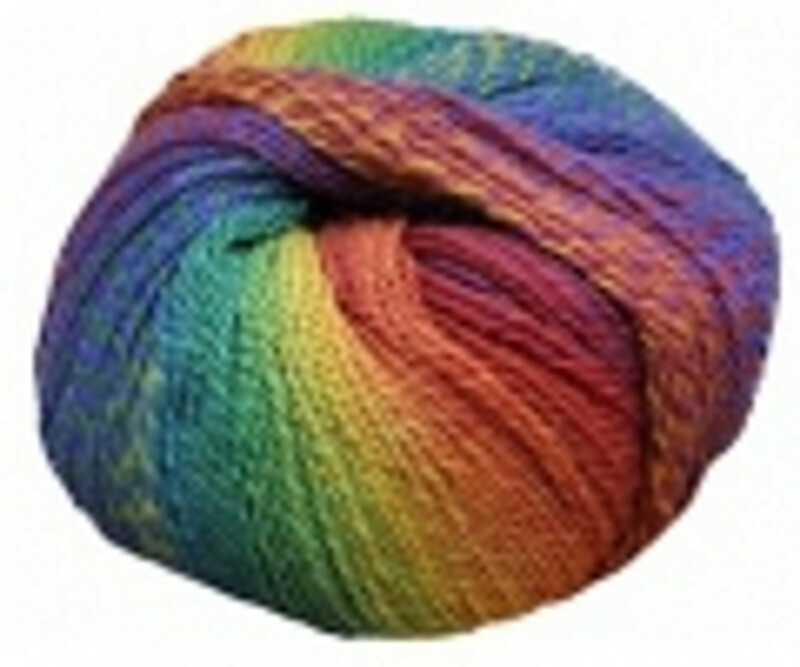 This yarn was introduced by Crystal Palace Yarns for Spring 2011. It is slow striping in a 2 ply with a slight tweedy effect as colors meet and diverge. It is very soft and consists of 80% merino and 20% nylon.